Are You Making Prudent Financial Decisions? Making prudent financial decisions when purchasing insurance can be a challenge when you try to do it on your own. Whether it is finding the right health plan that your current doctor accepts, or finding cost effective life insurance protection to cover your family, our experts are standing by to help you find the right coverage at the right price. The last few years have seen historic changes in the health insurance marketplace. Making sure that you have the right plan in place and that you are taking full advantage of government subsidies (if eligible) has become a full time job for consumers. Our health insurance experts can ensure that you fully understand your options so you make the right choice for your family. Need a Quick Health or Dental Quote? Life insurance is the cornerstone of a solid financial plan, however many Americans are under-insured leaving their families at risk. We can help. Cost effective plans are available from many of America’s most admired insurance carriers. 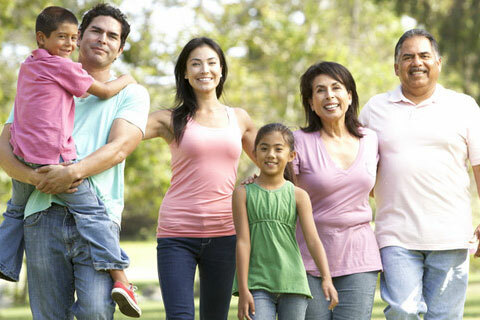 Harmony Socal Insurance Services can design a plan to fit any budget. Call us today to see what is available to protect your loved ones. 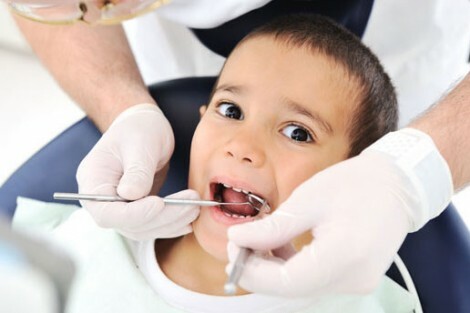 You don’t need a full dental plan to save on expensive items like orthodontics for your children. We offer a discount program that helps families save on dental care and other health-related services with one low annual fee. Just show your discount card at the time of service and pay the discounted fee. Ready To Purchase - Buy Now! With the changes brought on by the Affordable Care Act, (a.k.a Obamacare) it is important to work with a trusted health care advocate. Harmony’s insurance agents are fully trained and certified to offer Covered California to our clients. We can help you find the right plan that works for you and your family.